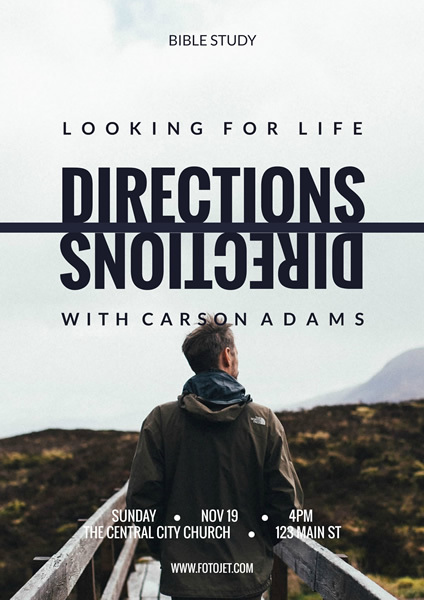 A deeper understanding of religion and faith can make you find life directions more easily. To get more people to know about the bible study event, you should make some religious posters. This poster template will help you to design like a pro with a few clicks. Customize it to make your church event posters by adding more design elements from the library, replacing the font and colors into what you like, and moving things around to get a perfect match.